There’s still plenty of time left this season for shorts. 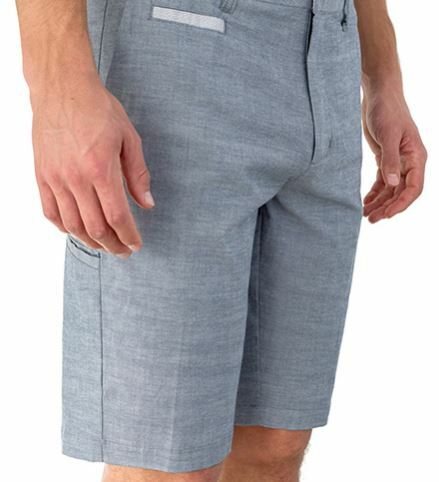 John Ashworth’s Linksoul has some out-of-the-ordinary, but still good-looking shorts. They also come in my odd-numbered waist size, which is a good thing.